GEI Luncheon in honor of Dr. Pier Paolo Celeste, Italian Trade Commissioner – New York, April 4, 2013 – Remarks by Lucio Caputo, President of GEI. Good afternoon, ladies and gentlemen. Today I am very pleased to welcome to GEI the new Italian Trade Commissioner in New York, Dr. Pier Paolo Celeste. 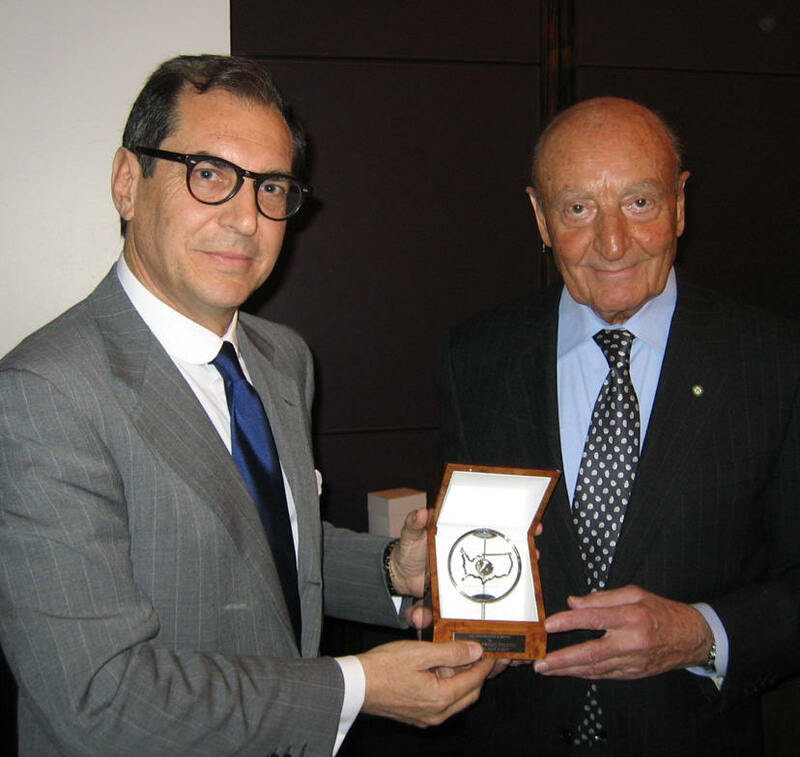 Prior to taking on his the present position, Dr. Celeste has held many key roles in the Italian Trade Agency, (formerly ICE), which he joined in 1982 after receiving his Degree in Political Science at “La Sapienza” in Rome. From September 1998 to June 2001, he was the Director of Varsavia’s Office, where he started multiple initiatives that led to the improvement, growth and stability of trade between Poland and Italy. After the years spent in Poland, he returned to Italy with a new position as Director of Milan’s Office, where he served from July 2001 to February 2004. During the period between September 2008 and December 2012, Dr. Celeste took on different roles in the Italian Trade Agency, including: Manager of the Studies, Research and Statistics Department, Manager of the Informational Product Department, Manager of the Business Services Department and Director of the Genova’s and Trieste’s Offices. Before leaving for New York, Dr. Celeste was holding the positions of: Director of Internationalization Promotions, Manager of Technology Services Department and Manager of the Operations Department. Dr. Celeste was also a member of the board of important organizations, such as: INAIL, RitSpa (Societa’ Rete Italiana, Spa), INFORMEST (Agency for International Cooperation and Development) and DISET (Department of the Territorial Development). He was also member of the scientific committee of Sapienza Innovation , a department of La Sapienza University in Rome. I have had the fortunate opportunity to have known Pier Paolo for some time now, especially in these past few months. I admire many traits about him that make him a great leader: he is honest, has integrity and is inspirational in his great ability to get everyone to work together. I have no doubt that he will make an outstanding Italian Trade Commissioner. Therefore, I am pleased to welcome Dr. Pier Paolo Celeste and present him on behalf of GEI with the the “GEI FRIENDSHIP AWARD” in honor of his many accomplishments. The luncheon was held on April 4, 2013 in the Stella Private Room of Le Cirque restaurant in New York City.